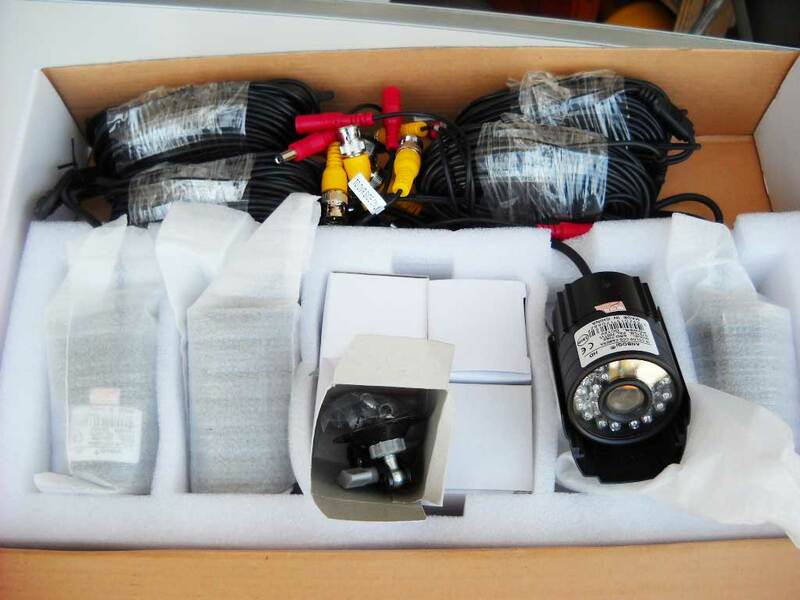 Kit video Surveillance DVR 8 channel + 8 Cameras outer/inner VISION the WEB AND MOBILE phone brand New complete kit for video-surveillance is exceptional. Easy and practical to install for the home, shop or in any place. 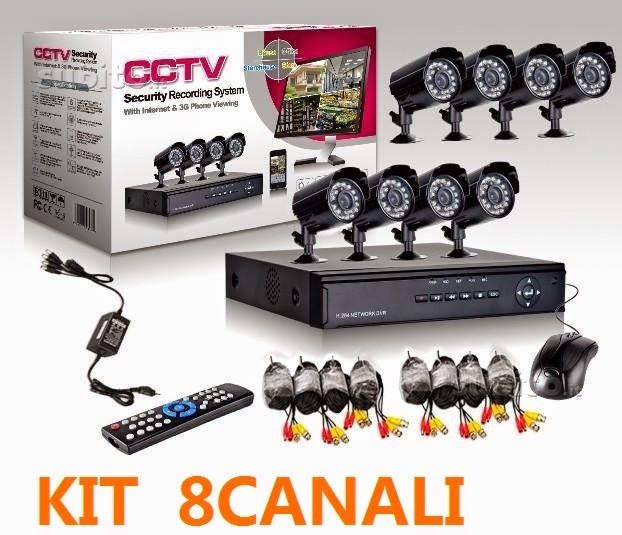 Includes a DVR 8-channel, with accessories such as remote control and mouse, with an 8-camera 24 ir LEDS, perfect also for an excellent vision of the night, and with a CCD sensor 3.6 mm, which allows a vision defined and wide. 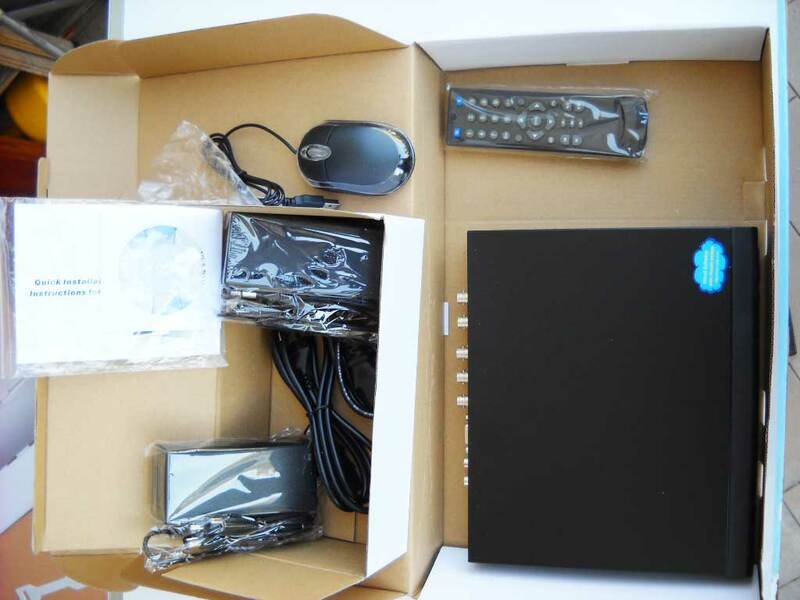 In addition, the DVR supports mobile and smartphones like iPhone, BlackBarry and Android. The specific features and techniques, DVR, or Video Compression: H. 264; or Image: PAL: 720 x 576 / NTSC: 720 x 480; or Resolution encoded : CIF; or Video Input: BNC x 8,1.0 Vp-p/75? 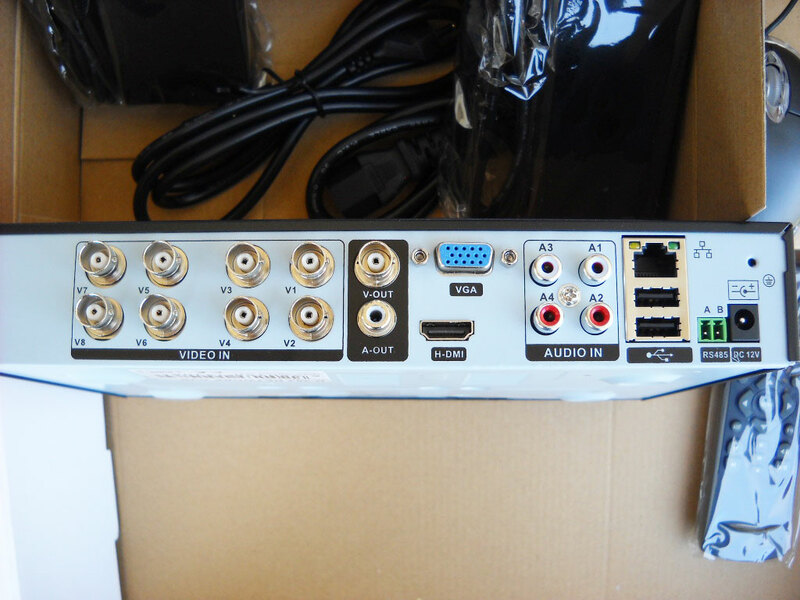 ; or Video output: BNC x 1,VGA x 1; or recording Frame Rate: PAL:100FPS, NTSC:120FPS; or Audio input: RCA x 8; o Audio output: RCA ; or the Audio encoded standard: ADPCM; Audio or Audio encoded Rate: 32kbps; or Mode recording: manual, motion and external alarm; or-Playback: 8 channels simultaneously; or Network Port: RJ45 10M/100M; or PTZ Port: RS485; or USB Port: USB Port, Support Mouse, USB drive; or VGA Port: 1 x VGA port, Surpport 1024*768/60Hz; Supports sata Hard Disk up to 500GB (NOT INCLUDED).